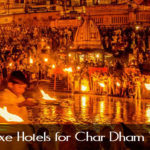 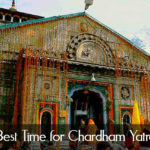 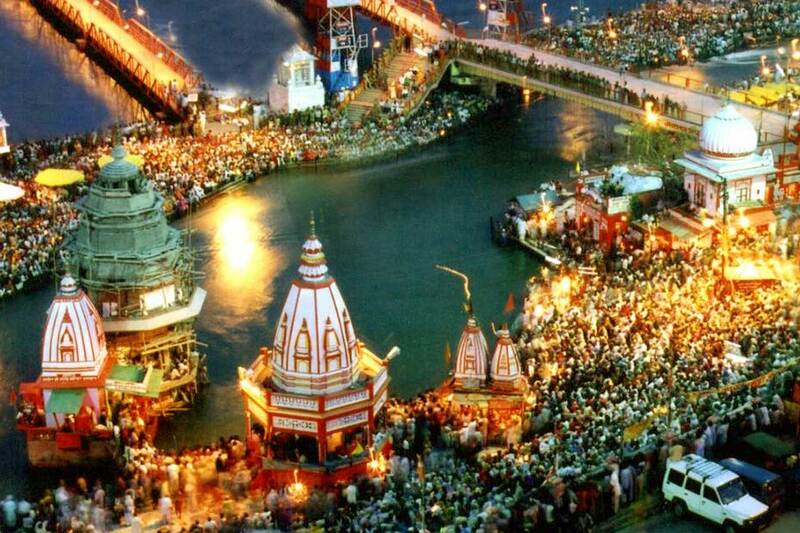 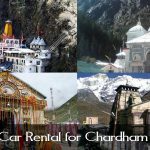 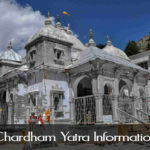 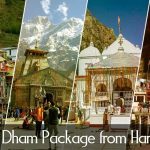 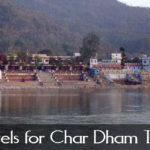 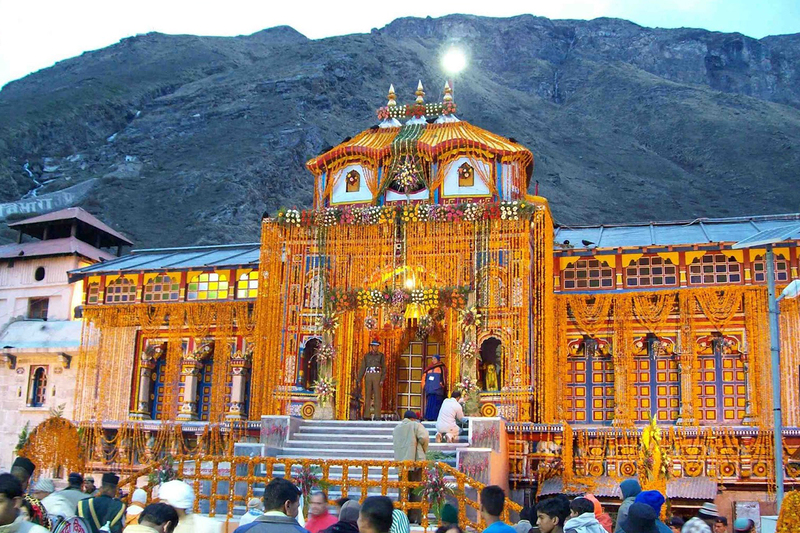 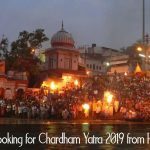 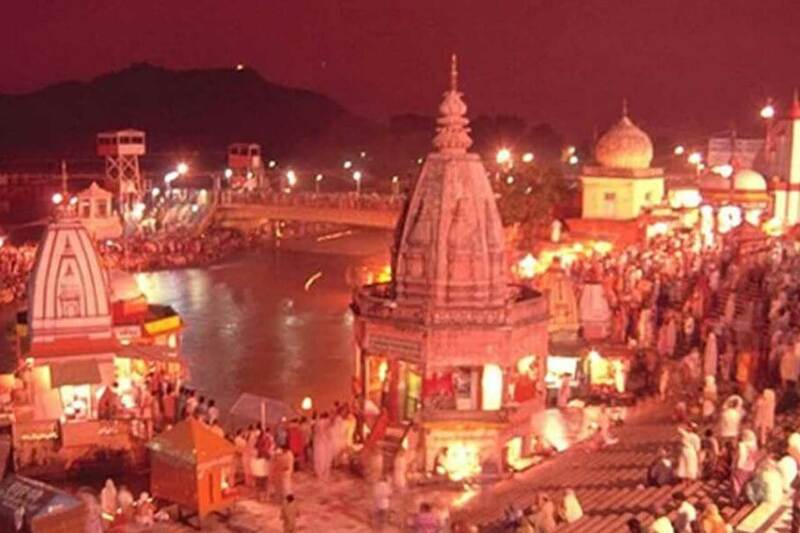 Chardham Tourism is one of the Special travel agent for chardham package & Specialist Travel Agent for Chardham Yatra Package providing most reliable chardham tour package in the state of Uttarakhand. 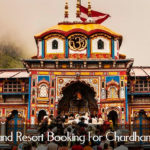 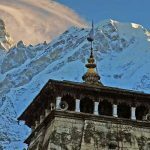 Being a division of approved tour operator in Uttarakhand Dada Boudir Tour & Travel they are offering fixed departure Uttarakhand tour package to explore the beauty of Uttarakhand. 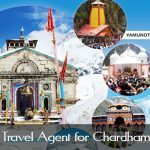 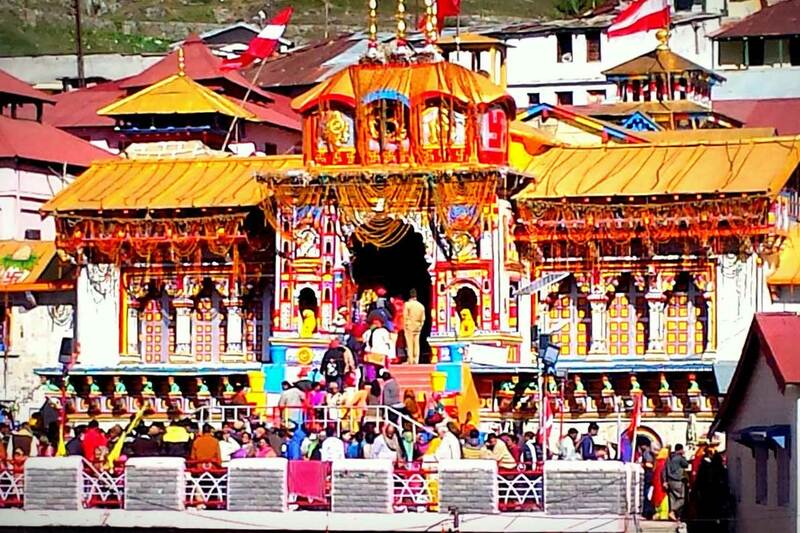 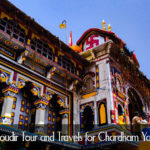 Chardham tourism as a division of Dada Boudir Tour & Travels (Regd.) 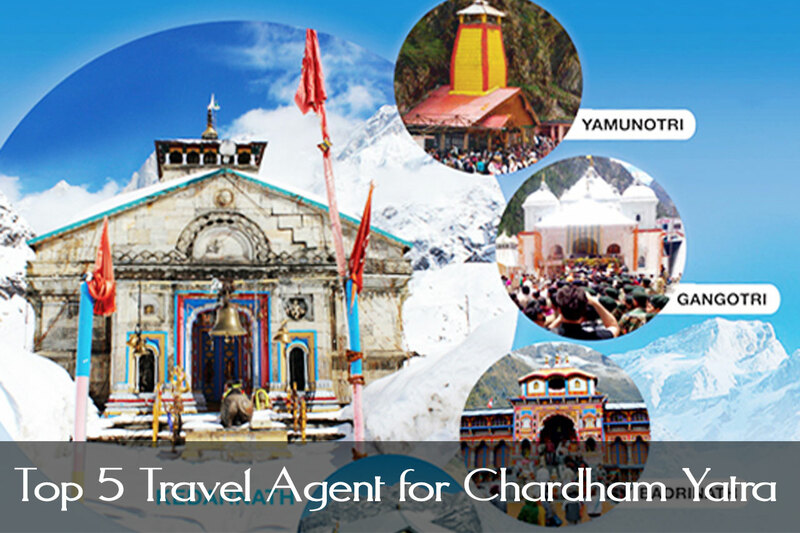 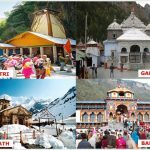 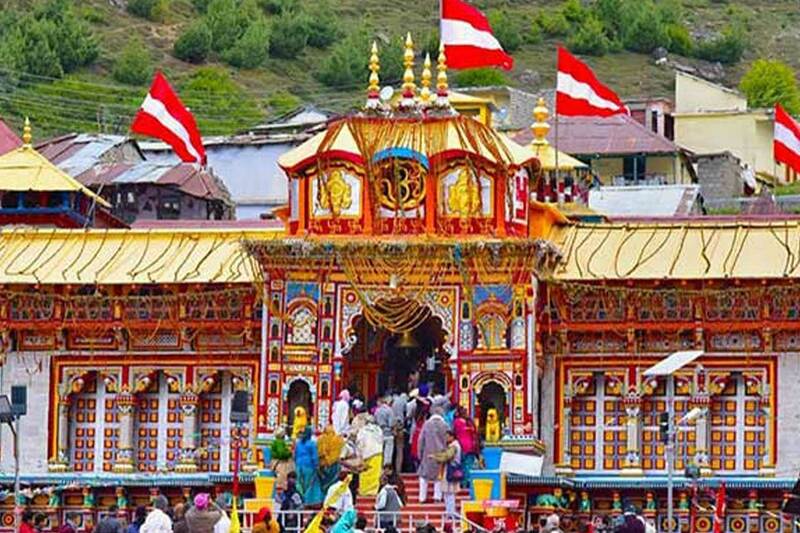 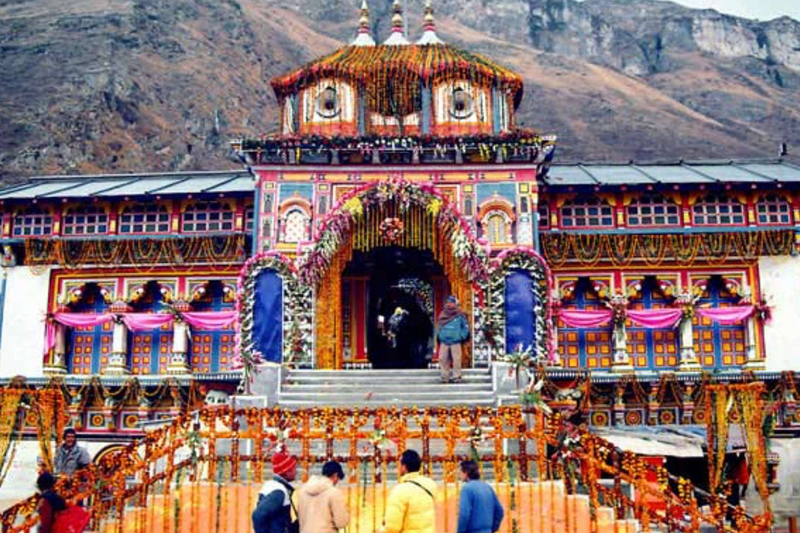 offer best deal in Uttarakhand char dham yatra package from Delhi/Haridwar or Rishikesh included visit to Yamunotri, Gangotri, Kedarnath and Badrinath Yatra.